A week ago, Capcom had shown Devil May Cry V al Tokyo Game Show 2018 with a demo of twenty-one minutes, Complete with boss fight included. Also at TGS, IGN registered another fourteen minutes gameplay; if the previous video served as a demo, explaining various basic concepts of the game - for example how to capture and ride the Devil Breaker - in this video we simply give ourselves to the action. The video is available in full below. Get ready to so much splatter, motorcycles used as blunt weapons and to another boss fight - this time against a different demon. 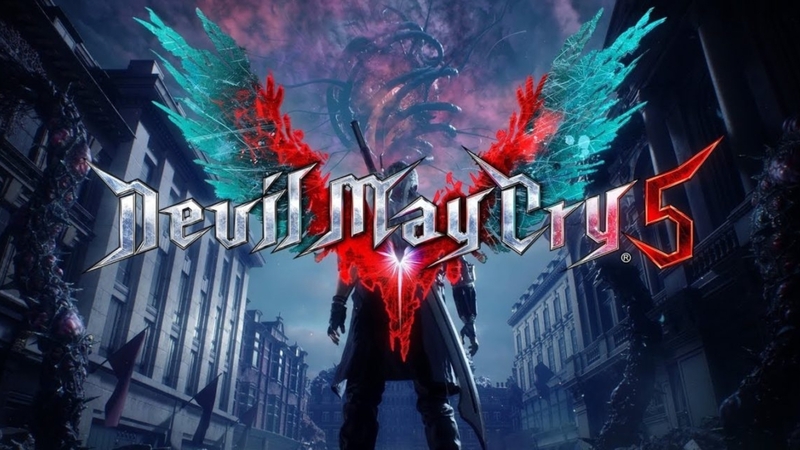 Devil May Cry V will be published the 8 March 2019 for 4 PlayStation, Xbox One and PC.